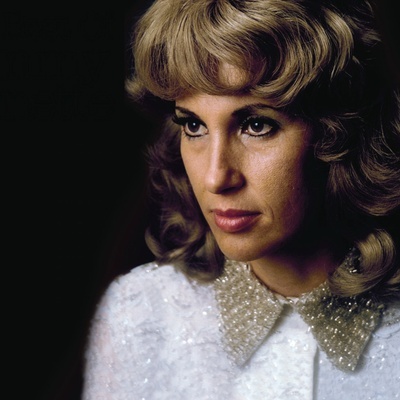 Tammy Wynette (May 5, 1942 – April 6, 1998) was an American country singer and songwriter. She was known as the "First Lady of Country Music" and one of her best-known songs was "Stand by Your Man," which was one of the biggest selling hit singles by a woman in the history of the music genre. Tammy Wynette was born Virginia Wynette Pugh near Tremont, Mississippi, the only child of William Hollis Pugh (died February 13, 1943) and Mildred Faye Russell (1922–1991). She was always called Wynette (pronounced Win-net), or Nettie, instead of Virginia.